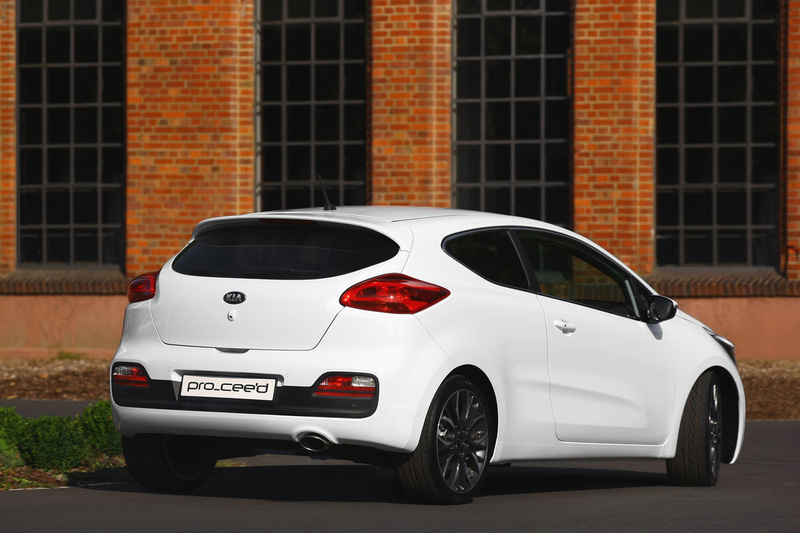 And we’re back to news about hatchbacks coming from the Paris Motor Show. We knew it wouldn’t take long for them to take center stage again so we might as well get over it. 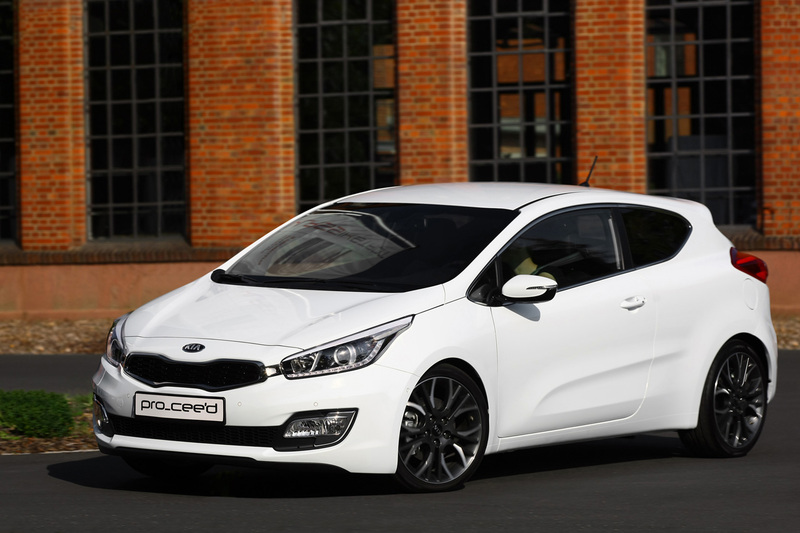 At least this one sounds pretty exciting and even though it comes from Kia, it actually has a cool name. There’s just no other car to use an apostrophe in its title. 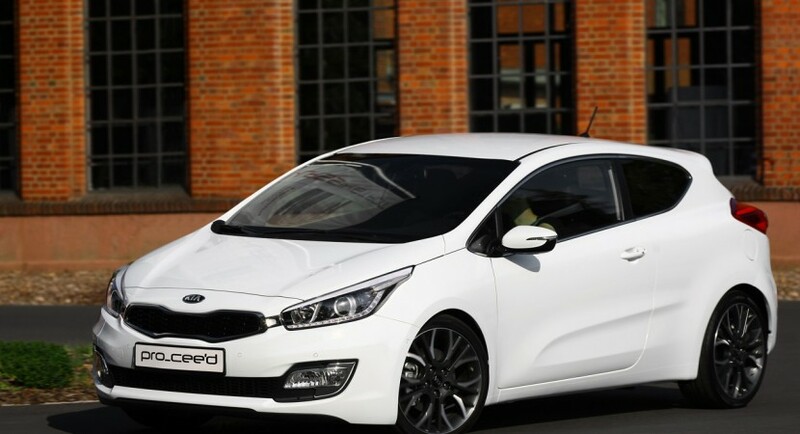 Don’t worry though, the idea of an unusual name is not the highest selling point of the Kia Procee’d and its upcoming facelift. The main appeal is that of a hot hatch. 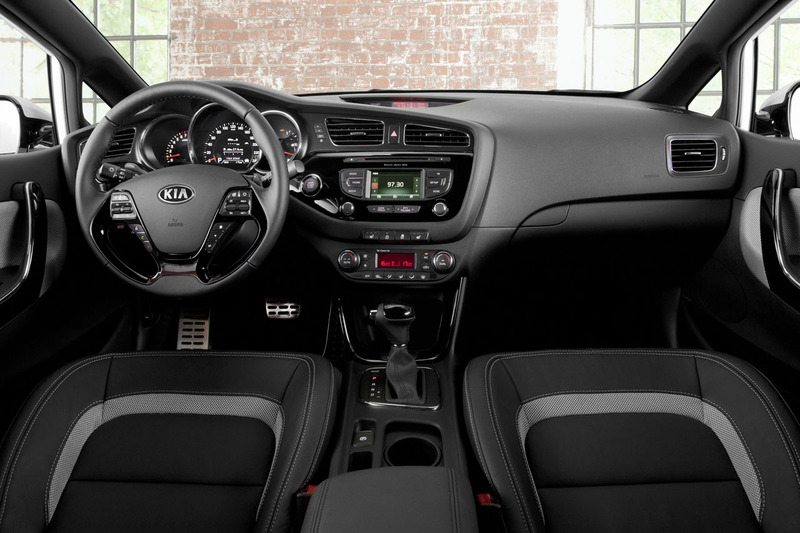 A hot hatchback with a 7 year warranty and a price tag that’s very competitive. On top of that there’s the new look. Often accused of having one too many Aston Martin inspired lines it’s obvious that the new Cee’d looks awesome so its three door performance option is not about to be an ugly car. The interior of the car has grown up and it does feel like it could compete with European rivals, the equipment levels are the likes of the Japanese and all I’m bothered about is the engine. It’s not Italian worthy of excitement, it’s not American big but it is about right in terms of European compromise. The 1.6 liter turbocharged four pot is expected to push out somewhere in the region of 200 horsepower. There’s still a few questions left to ask. There’s always a bit of a concern over the depreciation of Korean cars. Despite this, interest in the 2013 Kia Procee’d is pretty high.